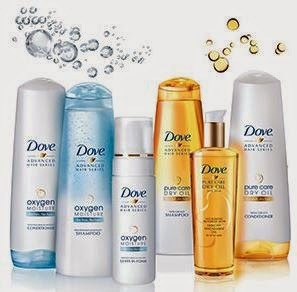 Frugal Mom and Wife: FREE Dove Supremely Weightless Hair Care Samples! FREE Dove Supremely Weightless Hair Care Samples! access your free shampoo and conditioner sample.